Mamaí Theatre Company was co-founded in 2010 by Bernadette Clemens, Wendy Kriss, Christine McBurney, and Derdriu Ring. 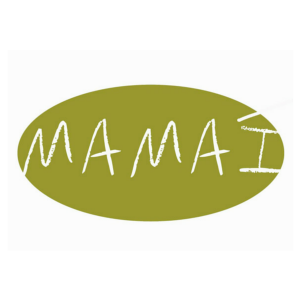 Mamaí (pronounced Mah’ may) is the Gaelic word for “mother.” Four working mothers, theatre artists, colleagues, and friends arrived at a place where it was time to create their own opportunities. “Don’t wait to create” became the inspiration for Mamaí Theatre Company.